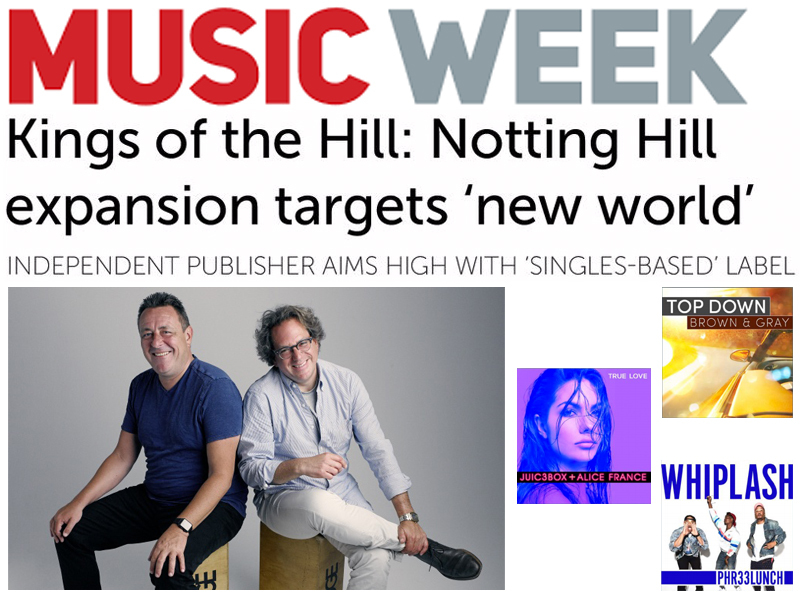 We’re pleased to announce that the Notting Hill Music Group is widening its remit with the launch of a new singles-oriented record label and a new management division. 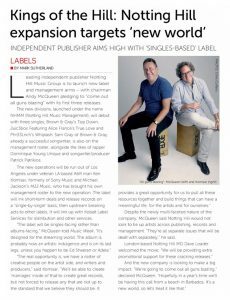 As exclusively revealed in this week’s issue of Music Week magazine, the NHMM (Notting Hill Music Management) label will debut with three single releases, Brown & Gray’s ‘Top Down’, Juic3box ft. Alice France’s ‘True Love’ and Phr33Lnch’s ‘Whiplash’. 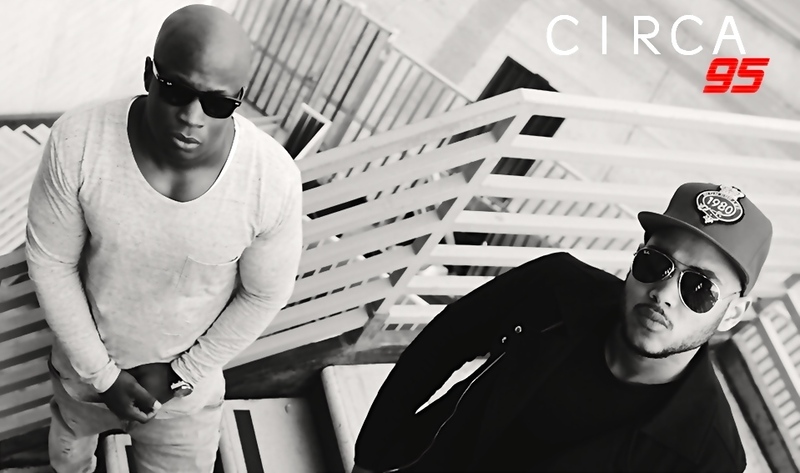 Our management roster features the likes of Sam Gray, rapper Dominique Young Unique and songwriter/producer Patrick Patrikios. The new operations will be run out of Los Angeles under president Ken Komisar and Notting Hill Music Group chairman Andy McQueen. The veteran LA-based A&R man, formerly of Sony Music and Michael Jackson’s MJJ Music, has brought his own management roster to the new operation. The label will link up with Kobalt Label Services for distribution and other services. In addition to the Music Week piece we were featured in Billboard and you can read the full article here.